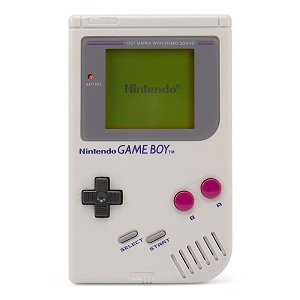 Nintendo’s Game Boy was one of the best selling game consoles of all time. Yet it was kind of simple compared to other systems of its time. Running at 4Mhz it forever changed the world of handheld gaming and remained on top for around 14 years before the Nintendo DS took its place. The videos below take a deep look at the consoles hardware and how it all worked. They also go into details on how the hardware was programmed to make the games we all loved. I fully enjoyed these videos and I think you will too! This entry was posted in Games and tagged Talks on October 2, 2018 by Zack.